Why are discounts currently available? 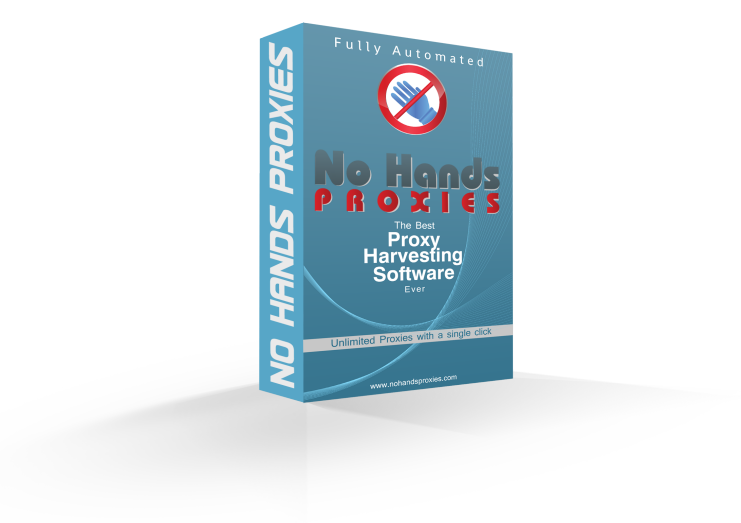 Even though No Hands Proxies is by far the best proxy harvesting and checking software on the market it is very new and as such I have decided to not only give away a 2 machine license for the price of 1 but also to give discounts on top of this for every sale to help get the word out to people that if they want a fast and robust proxy solution there is no better tool than No Hands Proxies. Because the main reason for offering such great discounts is to get the word out the best discount is given for genuine reviews posted on popular forums, blogs, custom websites or public video sharing website such as youtube. The idea is not to incentivise fake positive reviews but to request users of the trial post their genuine experience with our wonderful software so only post a review once you have sampled to trial and can post your genuine thoughts. 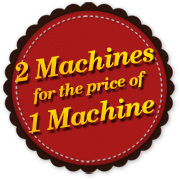 Unlike other proxy harevsters No Hands Proxies is offering a 2 machine license for the price of a single machine license so that you can run it on 2 machines simultaneously. Not only can you run simultaneously on 2 machines it is very easy to move your license from one machine to another directly from within the software so even if you want to move the license from one of your machines to another you can do so instantly without having to contact support. As an introductory offer we are knocking $20 off the already reasonable price of $77 meaning that for now you can buy your 2 machine license of No Hands Proxies for just $57, and that is before any of the discounts below have been applied. This offer is in addition to the discounts mentioned below so with this pre-applied discount and the two below you can actually purchase your 2 machine license for just $27 which comes out to an over 60% discount. By posting just one review you can receive a full $20 discount on the retail price of No Hands Proxies. This review needs to be posted to an established forum, blog, website or video sharing site such as youtube. 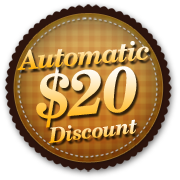 If you are unsure whether the site will qualify for the $20 discount just get in touch using the contact form below. 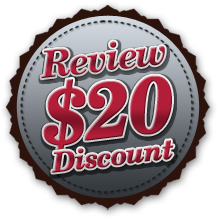 To claim this discount you must contact support to inform us where the review was posted before purchasing so that it can be confirmed as your review and that the review is on a suitable website. If you are unsure about any of this just get in touch to find out more details about what would be a suitable website, we are always happy to help out where possible. 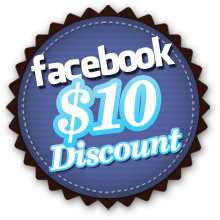 By simply sharing us on facebook you will receive an automatic $5 off the purchase price (inclusive of review discount). 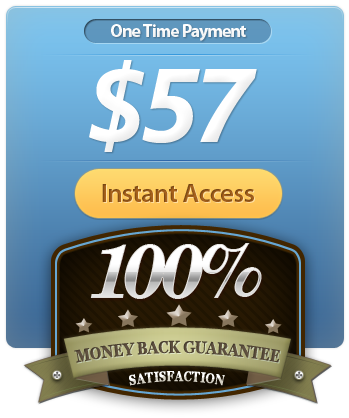 This discount is received automatically and there is no need to get in touch before purchasing to receive this offer. This offer is available directly from the purchase page, simply click the "Buy Now" button and click the "Share Now" button on the checkout page and follow the prompt and you will automatically qualify for this offer.